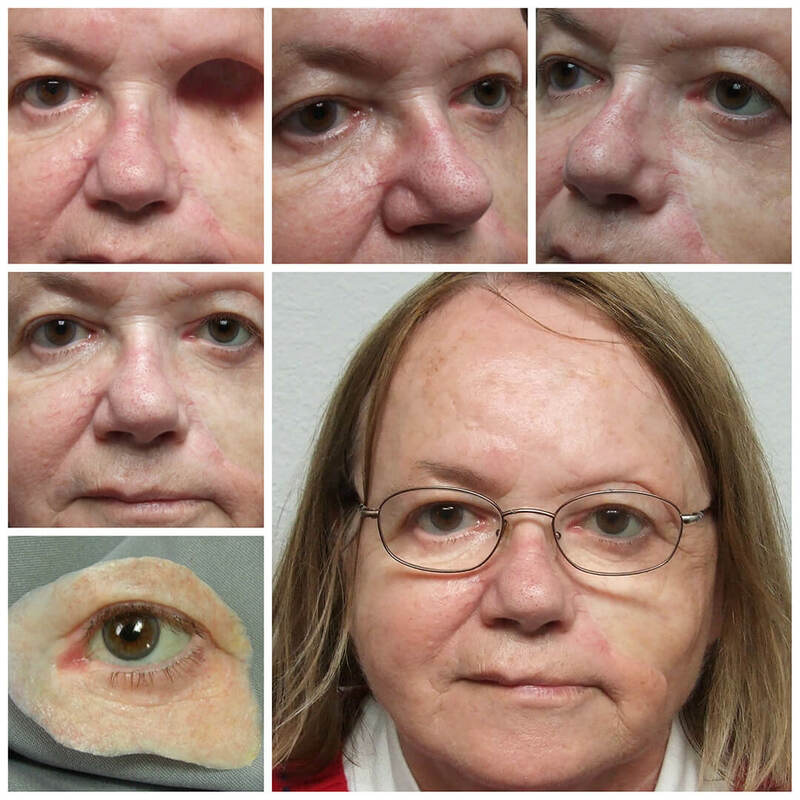 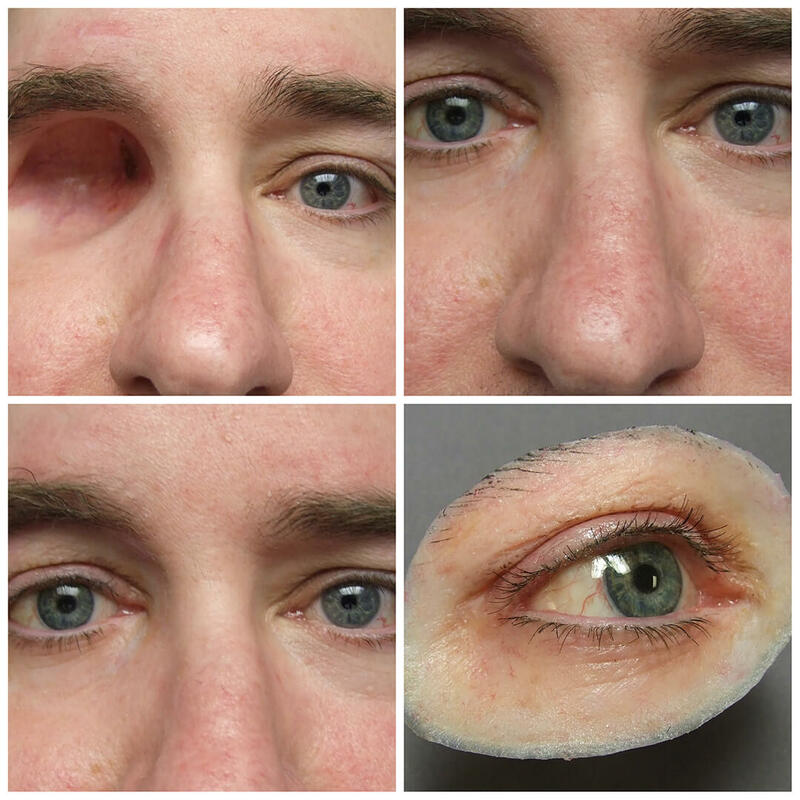 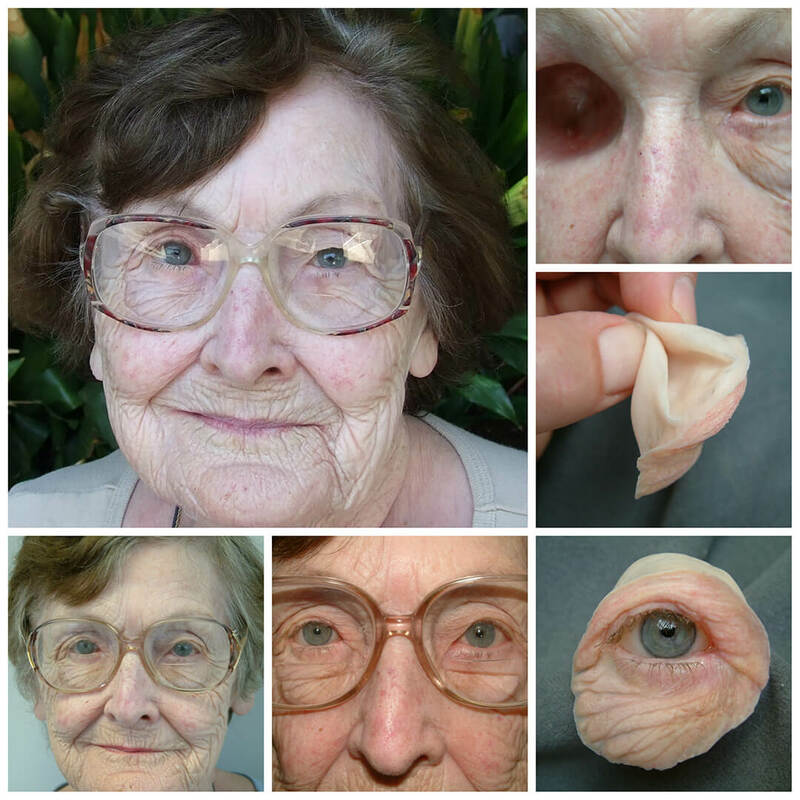 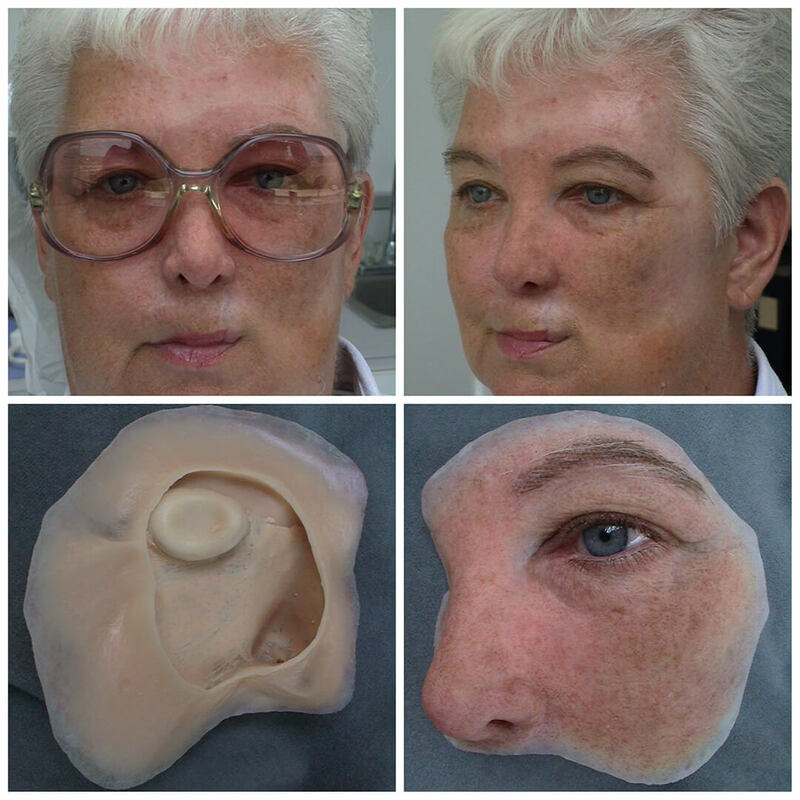 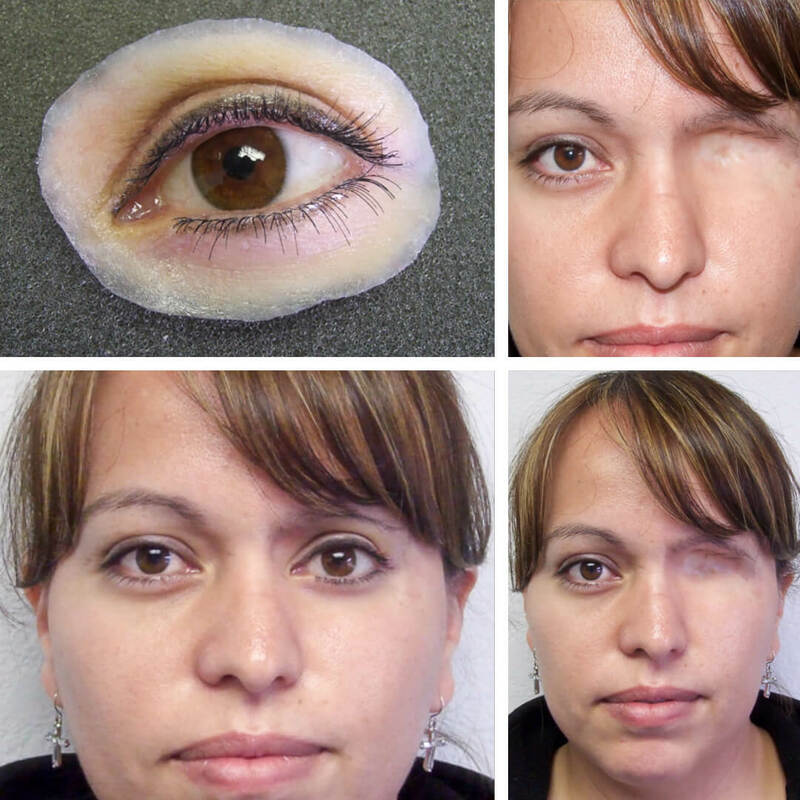 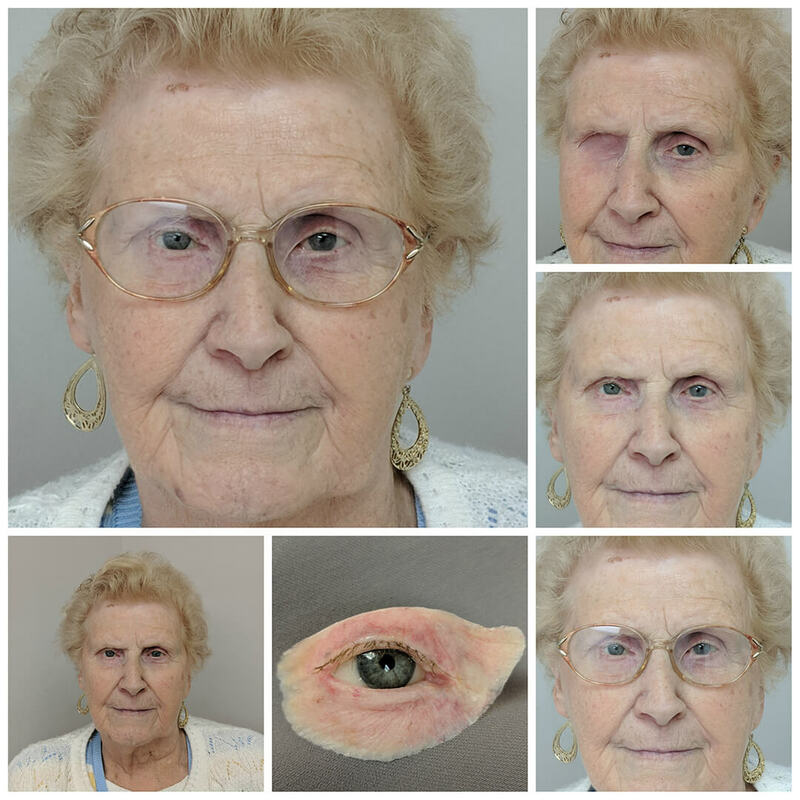 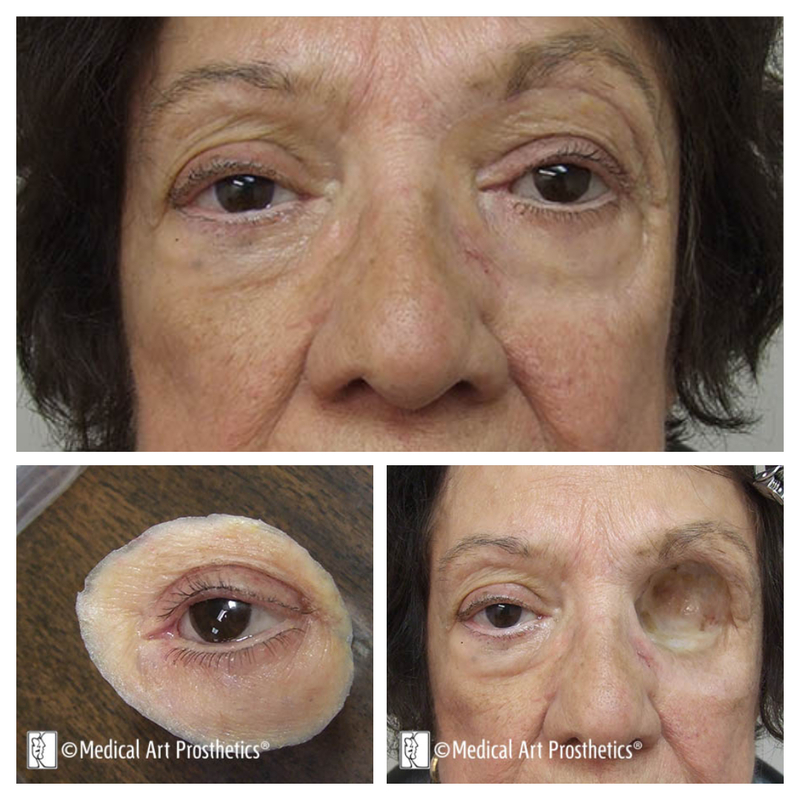 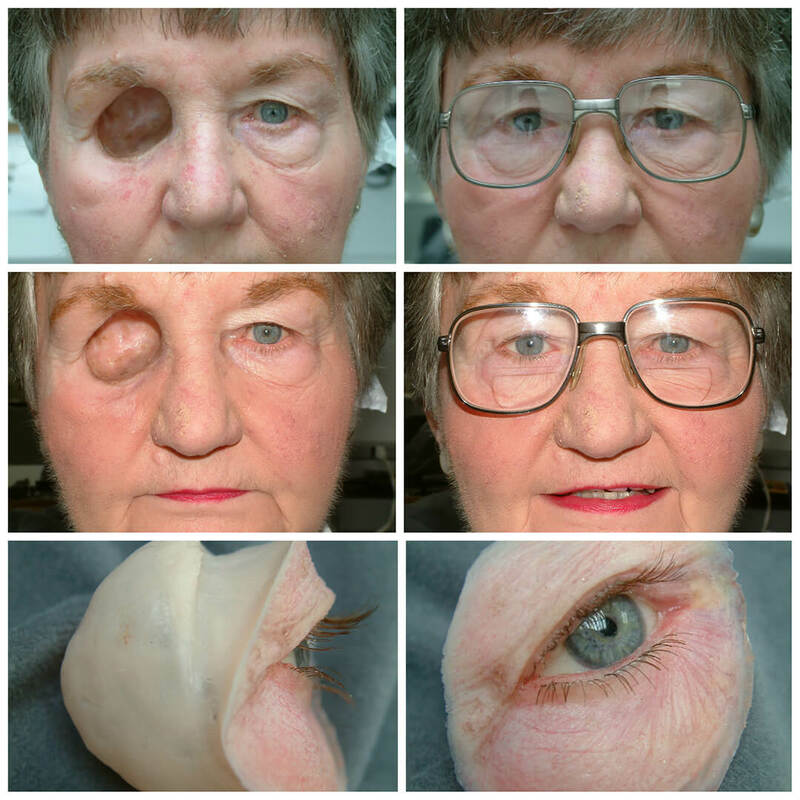 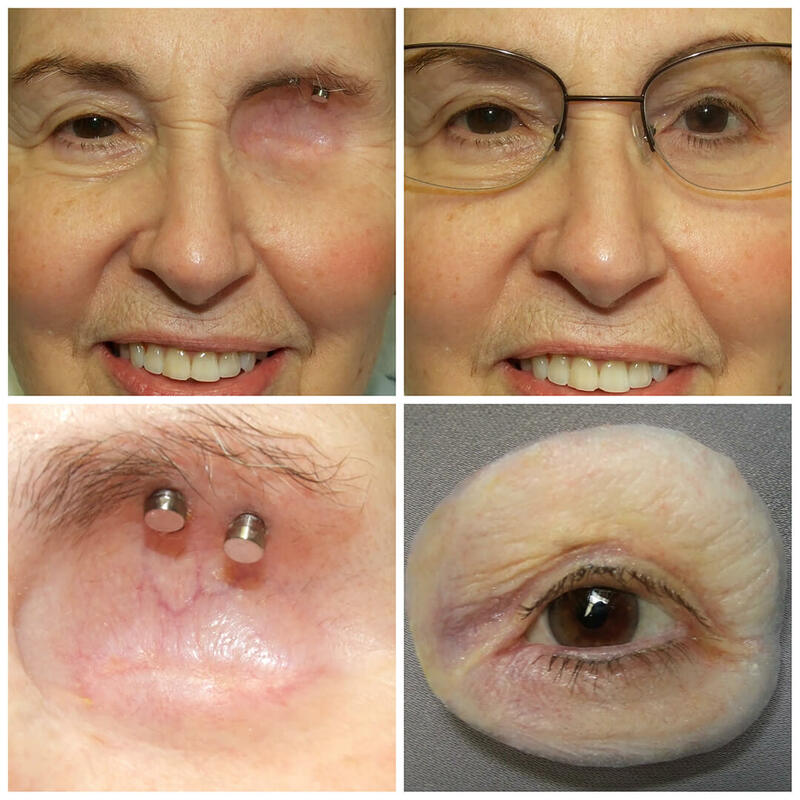 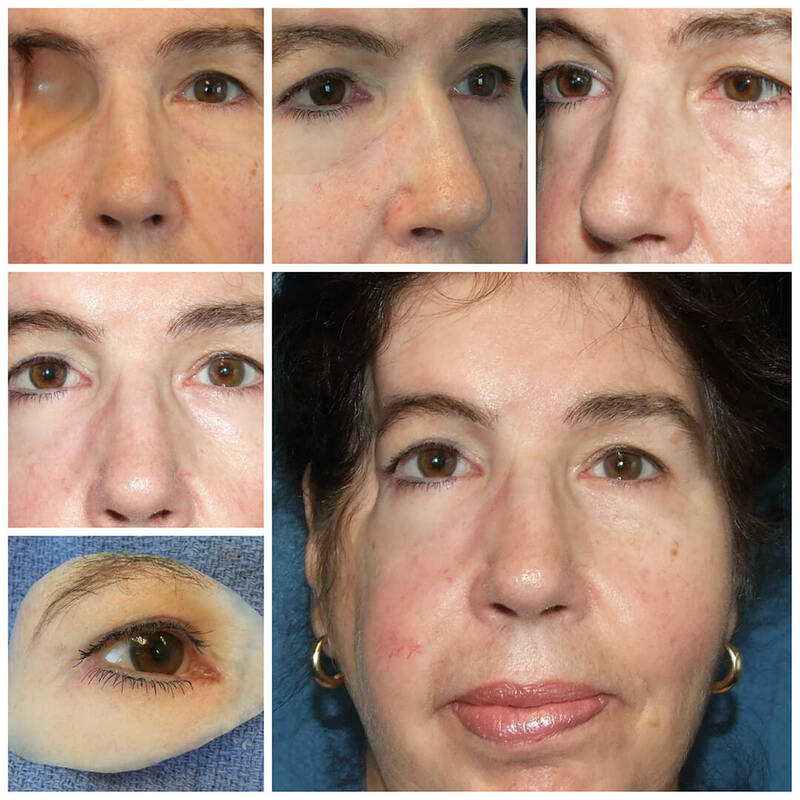 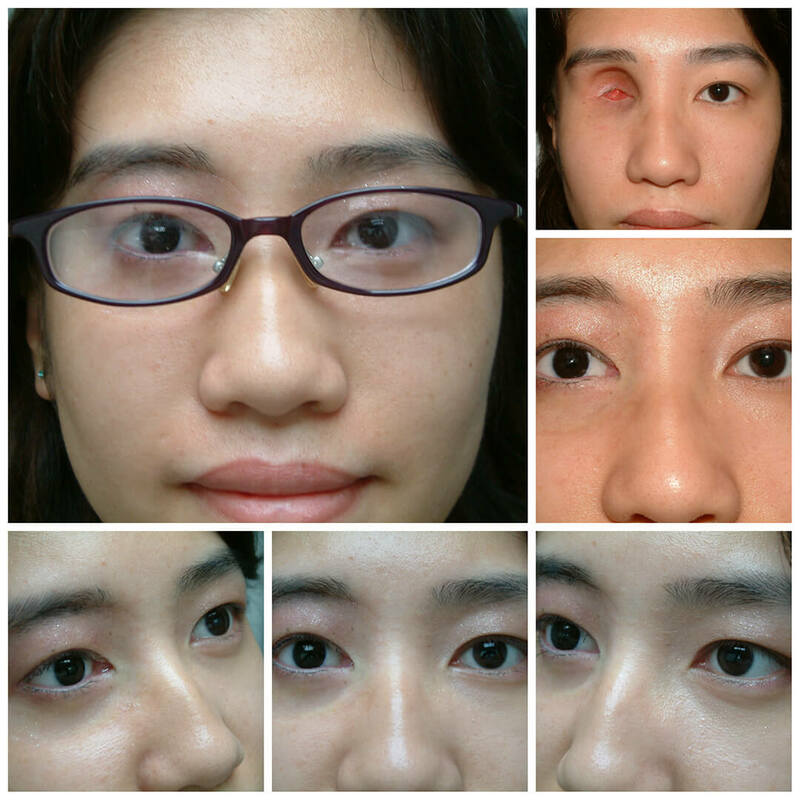 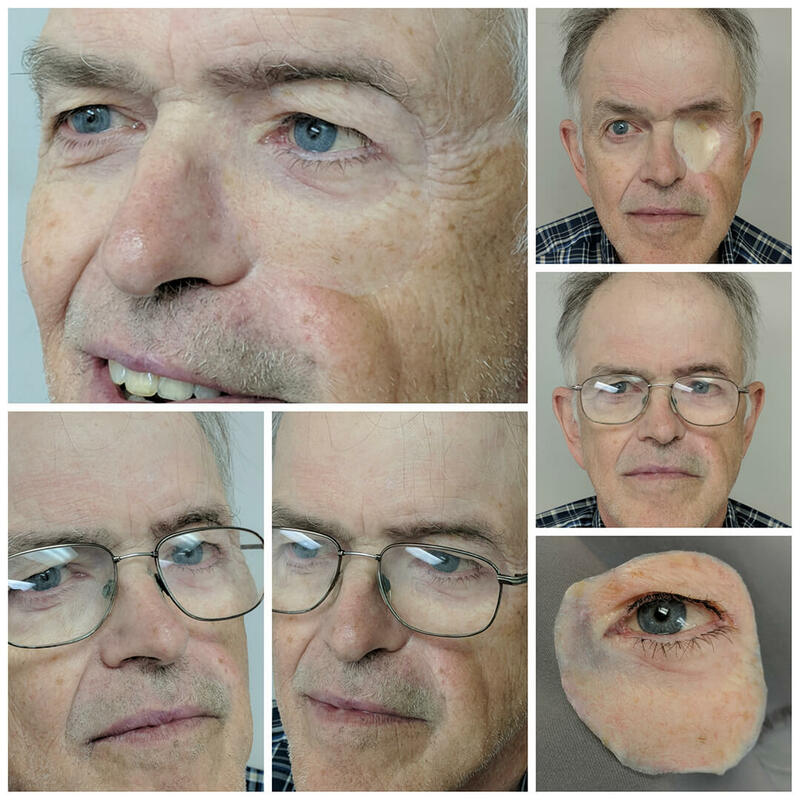 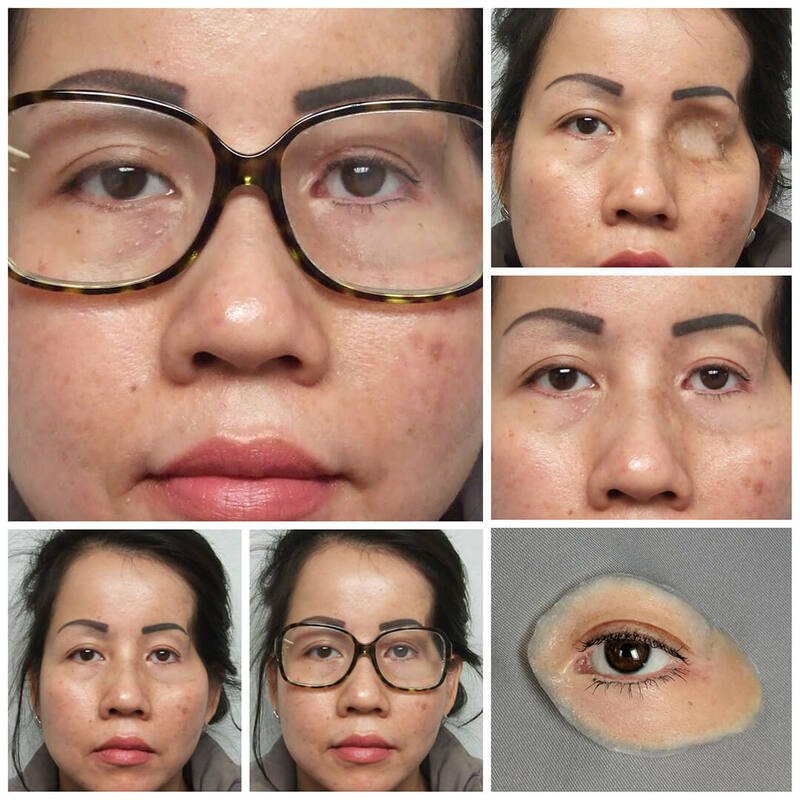 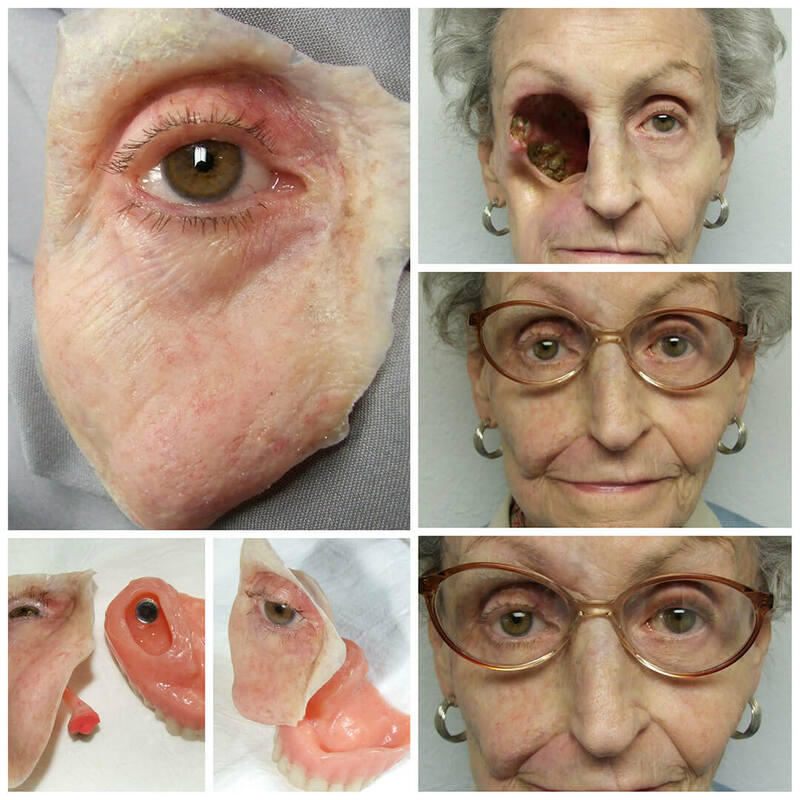 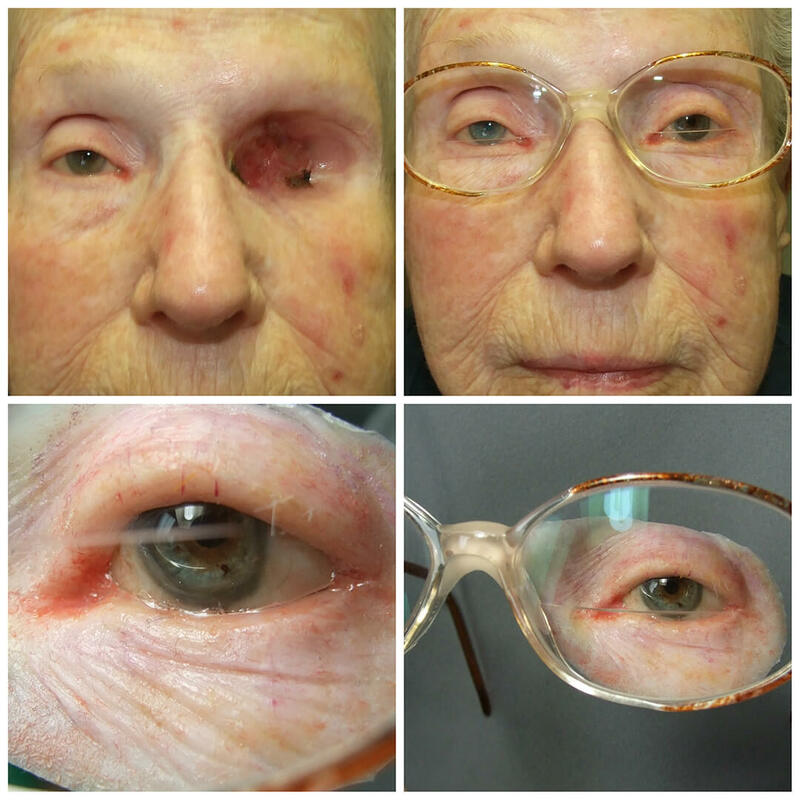 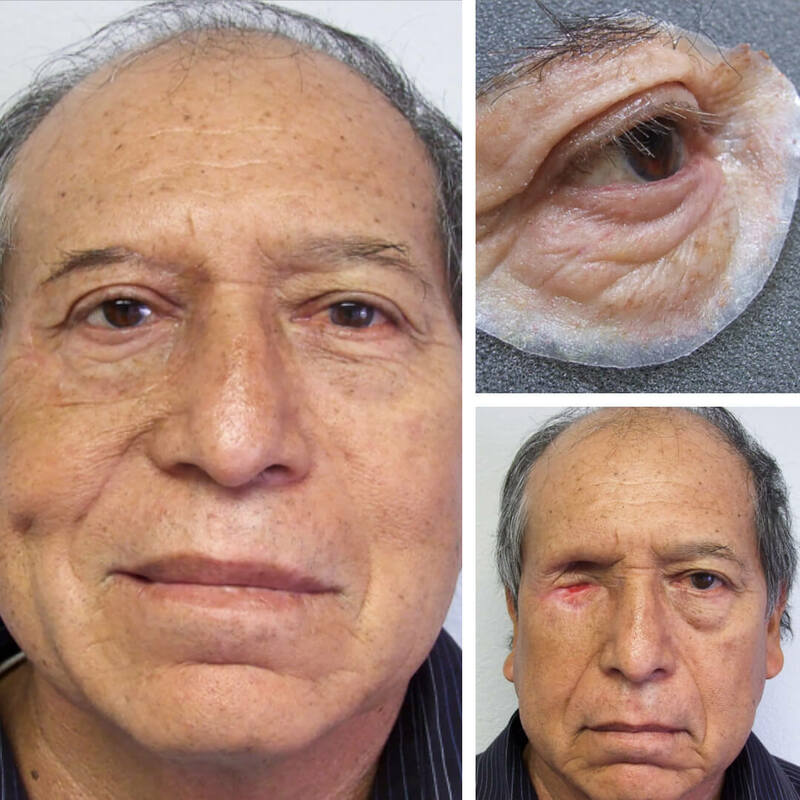 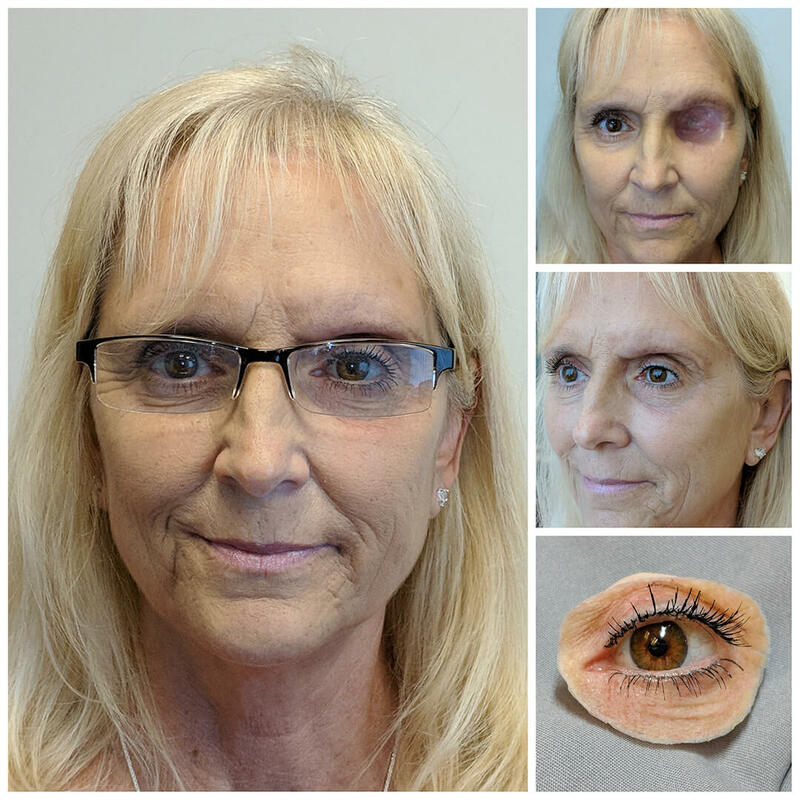 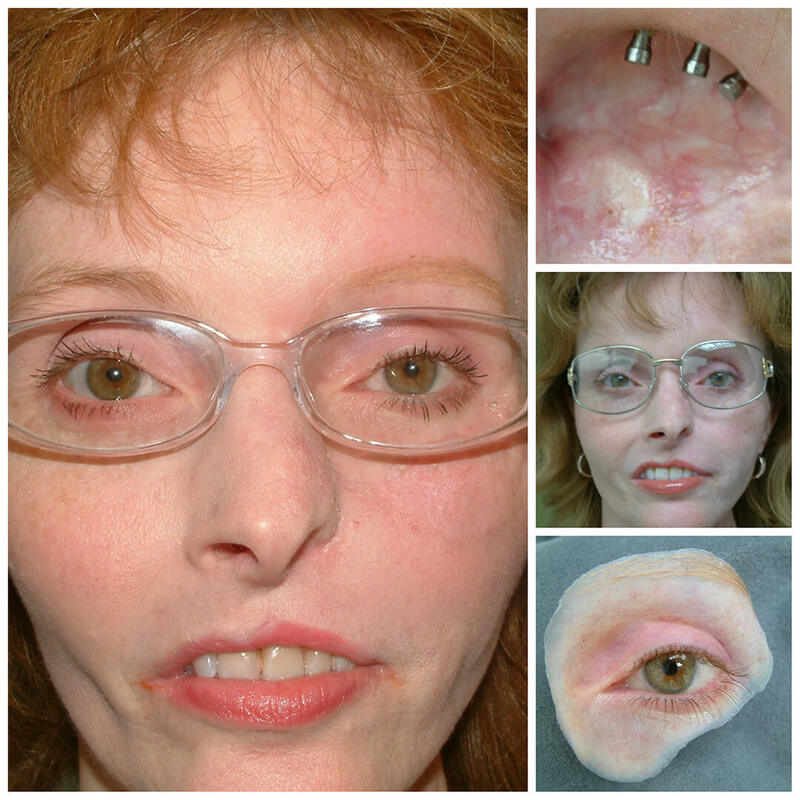 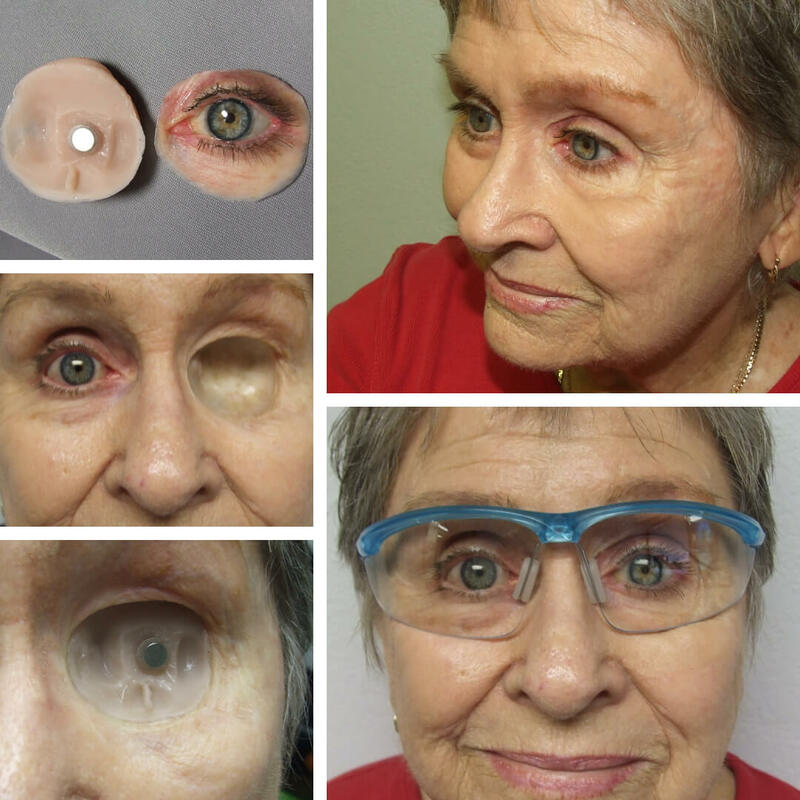 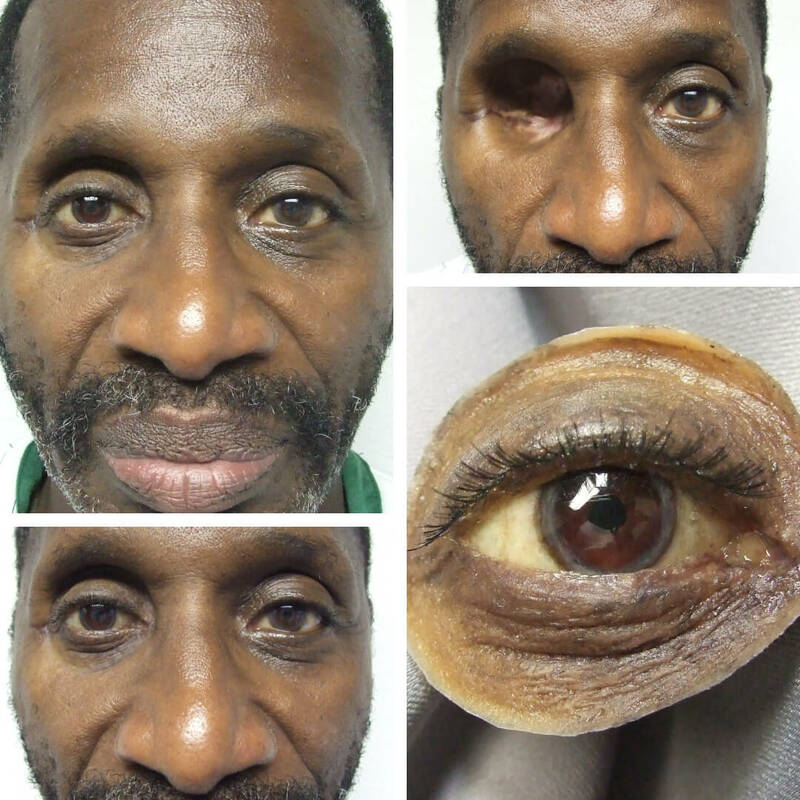 This patient was first fitted with a magnetic 2 piece orbital prosthesis in the early 1990s. 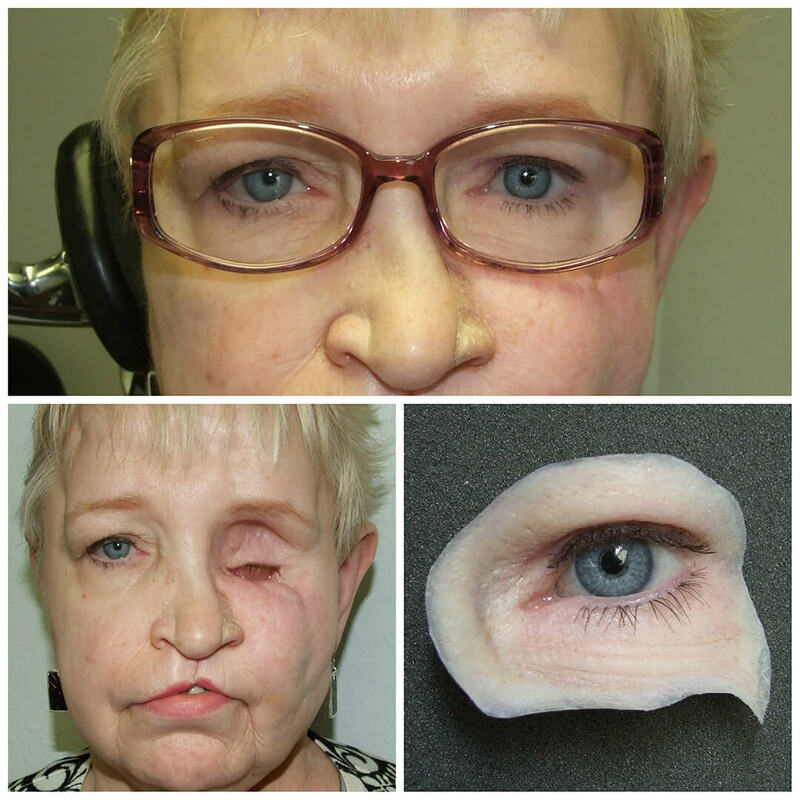 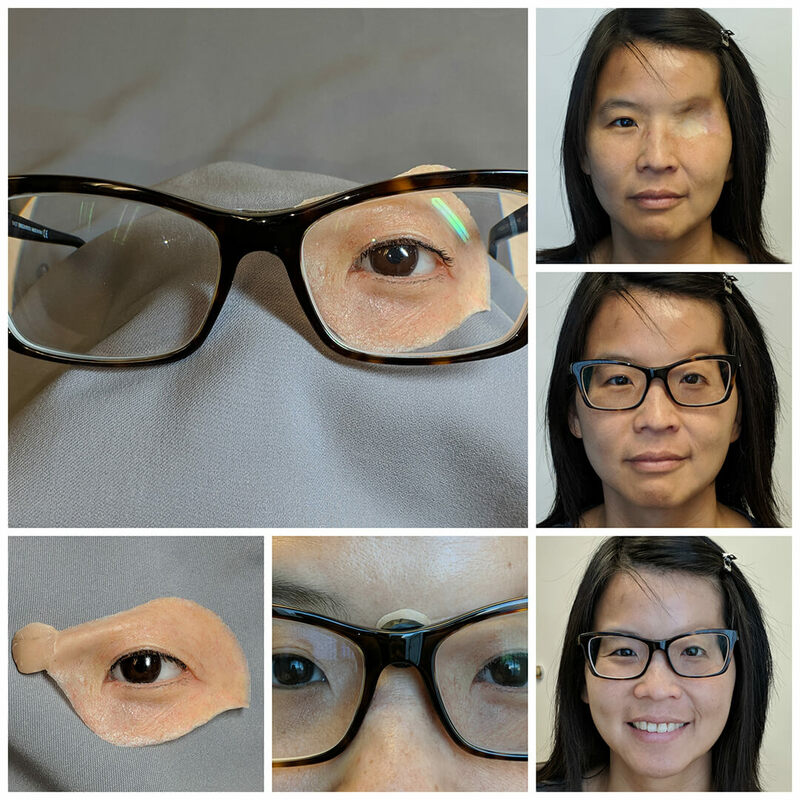 Since then she has tried other providers closer to her home for replacement prostheses. 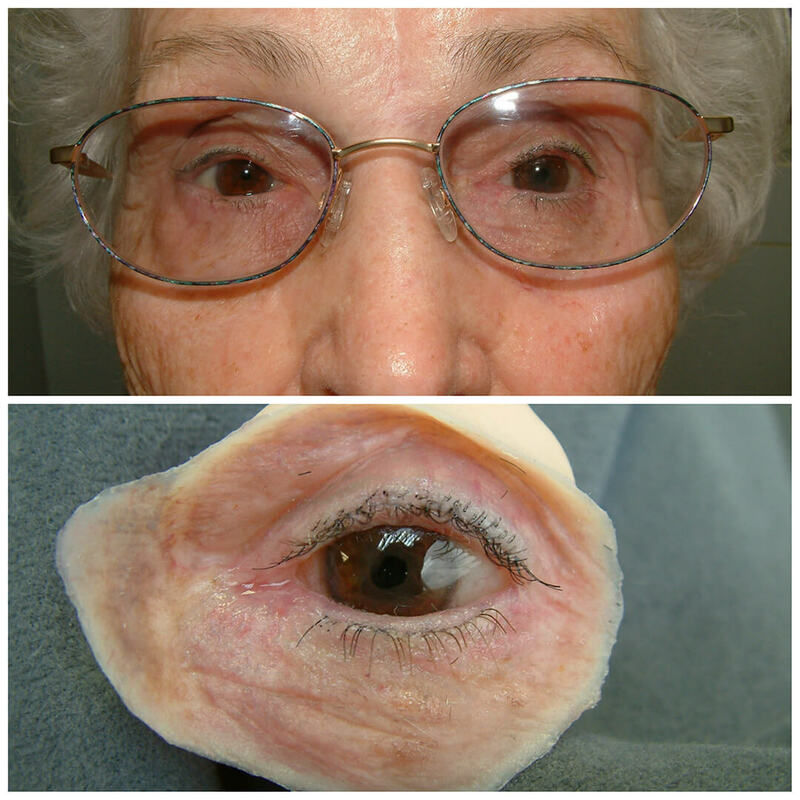 She has recently traveled across the country to receive a new prosthesis from Greg Gion of Medical Art Prosthetics. 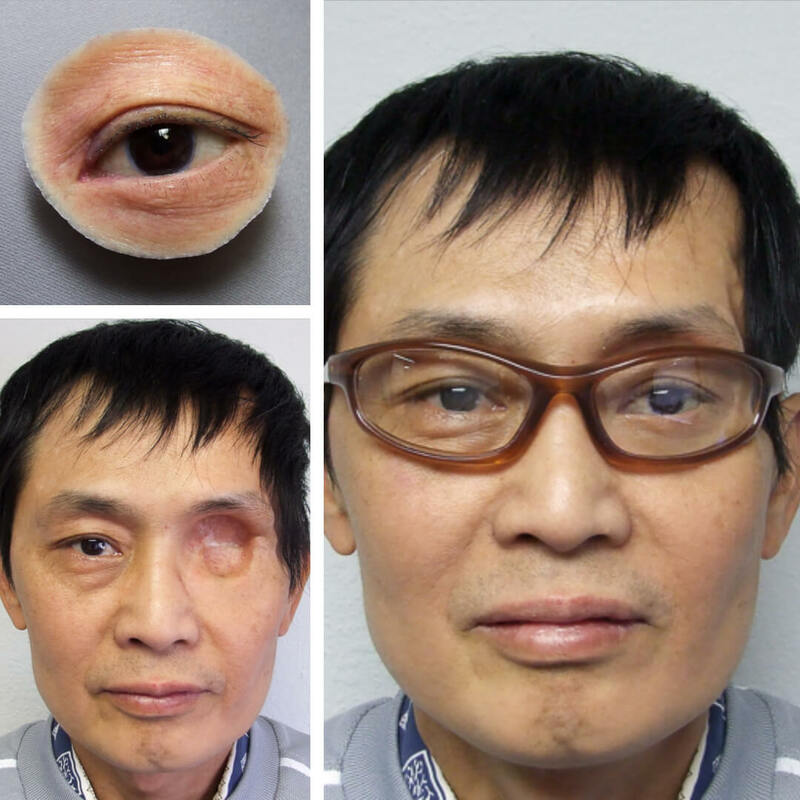 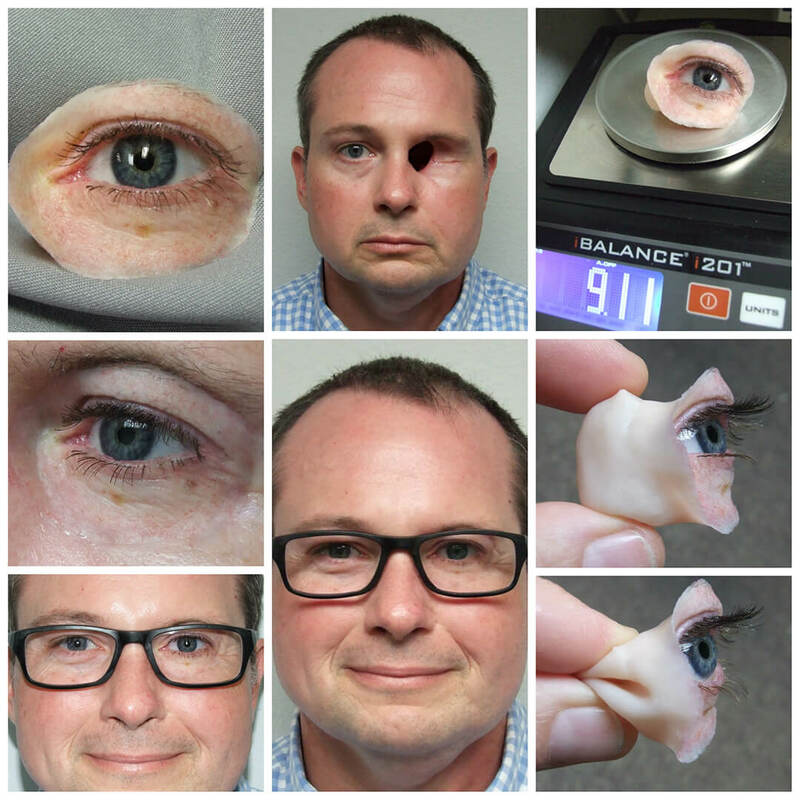 A most unique orbital prosthesis that slips into the patient’s enucleated socket. 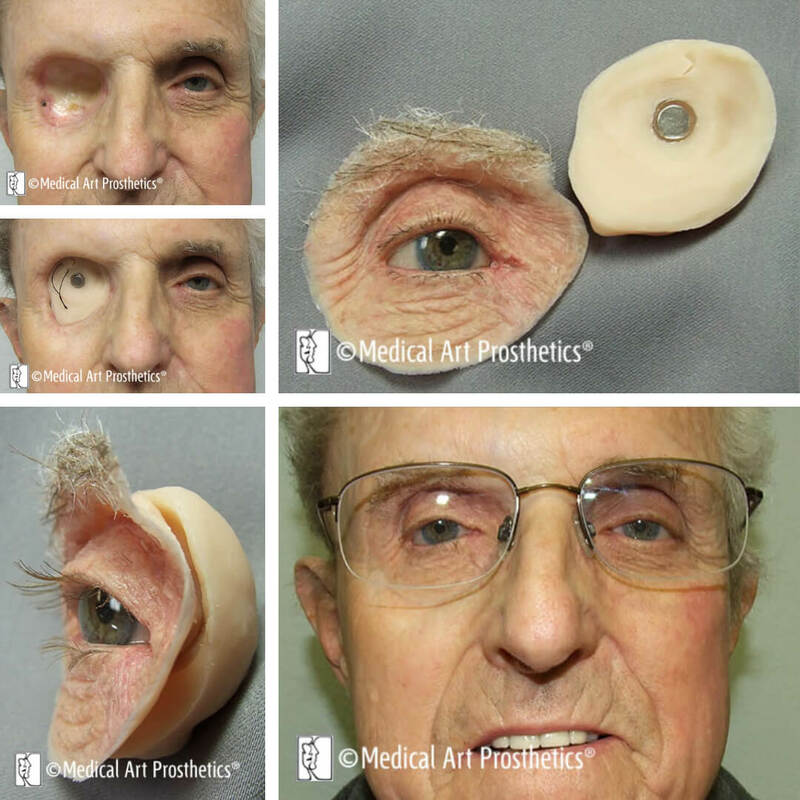 Fitting like a shirt button the prosthesis is anchored and stays secure with no adhesive. 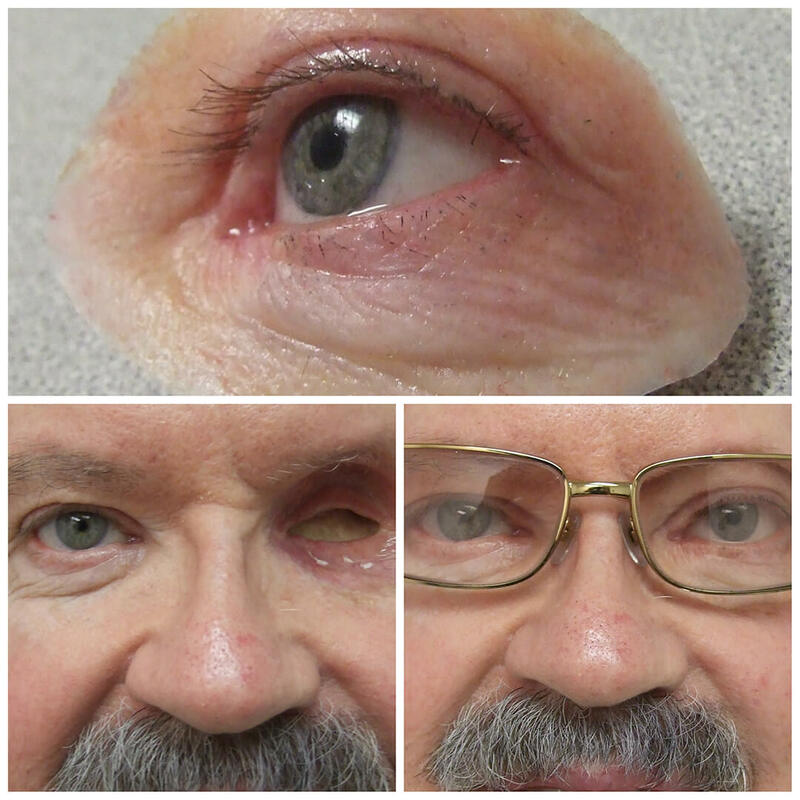 George was in our first patient cohort seen in the offices of Strauss Eye Prosthetics in Rochester, NY in 1988.